His Grace was born as the son of E.K. Kuriakose and Sosama Kuriakose. His Grace is a member of St. George Valiyapally, Chungathara , Malabar Diocese. After taking his Bachelors Degree in Science from Malabar Christian College, Calicut, he joined the Orthodox Theological Seminary, Kottayam, for theological studies. From the Orthodox Theological Seminary, Kottayam, he took Graduate Degree in Sacred Theology (GST) and the Bachelor of Divinity (BD) degree at the Senate of Serampore University. His Grace also completed his M. Th (Religions) from Gurukula Research Institute, Chennai of Serampore University and D.Th ( Advaitha Vedanta) from Serampore University. 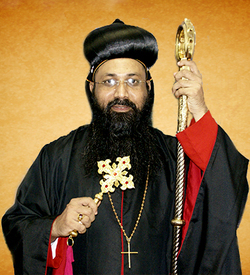 H.H.Baselius Marthoma Didymus I, at St. George Orthodox Church, Puthupally. Sermons for a complete year. 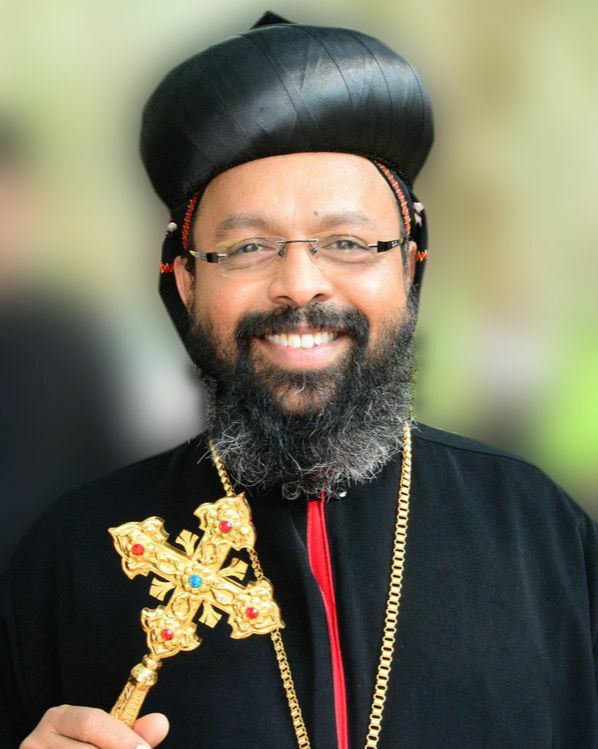 His Grace has served and represented the Church in other ways by participating in many conferences of SATHRI and ECC, Bangalore, VIth annual conference of CMAI, Schillong (2006), the Curriculum Revision Committee of Serampore University (2006), five-day conference for the youths of Orthodox – Lutheran Churches held at Greiswald, Germany (2005), works of NCCI and India Peace Center, Nagpur.